Admitted to practice law in the State of Michigan, all U.S. District Courts in Michigan. David M. Thomas is an experienced trial attorney specializing in the areas of medical, dental, legal and pharmaceutical malpractice defense. In addition, Mr. Thomas has an active and successful civil litigation practice defending corporations, business owners and individuals in complex litigation, commercial disputes, premises liability, first party, third party and uninsured/underinsured auto actions, product liability, employment discrimination, and liquor liability/dram shop actions. 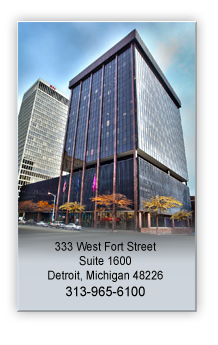 Mr. Thomas is a member of the American Bar Association, as well as that Association’s Committee on Tort and Insurance Practice, the State Bar of Michigan and the Detroit Metropolitan Bar Association. He is a past President of The Association of Defense Trial Counsel and sits on the Board of Directors of the Wayne County Mediation Tribunal. Mr. Thomas has also served as an arbitrator throughout southeastern Michigan. 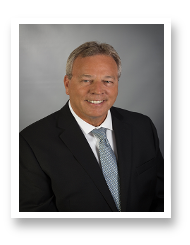 Mr. Thomas is a member of the Defense Research Institute, the Michigan Defense Counsel, the Medical-Legal Society and the Macomb County Bar Association Volunteer Lawyers Committee. He is a recipient of the “Distinguished Guest Lecture Award” from the Michigan State University, College of Law in the area of trial practice. Mr. Thomas has been peer review rated AV (“Preeminent”) by Martindale-Hubbell for many years. The Firm is proud to announce that Mr. Thomas was recently recognized as a “Top Lawyer” in the areas of Drug and Medical Device Litigation and Medical Malpractice Litigation by dbusiness Magazine and has been named as a Michigan “Super Lawyer” from 2007 to 2013.